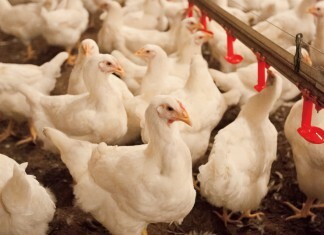 A Tennessee farmer’s job is more than meets the eye. You don't have to be a farmer to find ways to get involved in agriculture. 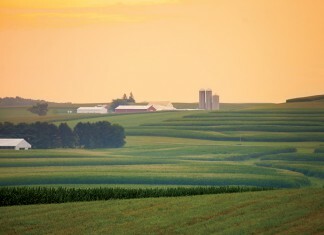 Agriculture is one of the United States' most important industries, employing 17 percent of the country's total work force. Here are fun facts and statistics about U.S. agriculture. Oklahoma agriculture plays important role in state, national economy. 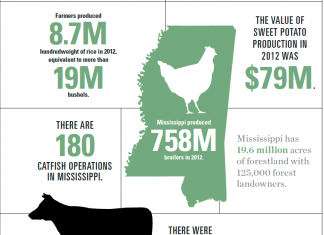 Mississippi’s agriculture industry is as rich as its soils. Mississippi’s top commodities, based on cash receipts. 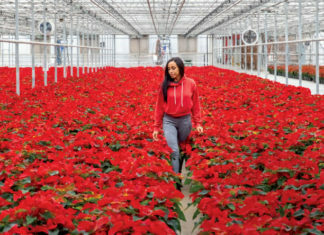 A look at the state’s diverse agriculture industry. 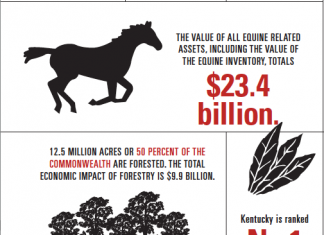 Kentucky’s top commodities, based on cash receipts.